Ania joined the CMS Board in 2017, and has served on the Facilities Committee since 2014. She and her husband, Ben, have been parents at the school since 2012. Their daughter entered the CMS Primary program in the Orange room and is now in Onyx room. 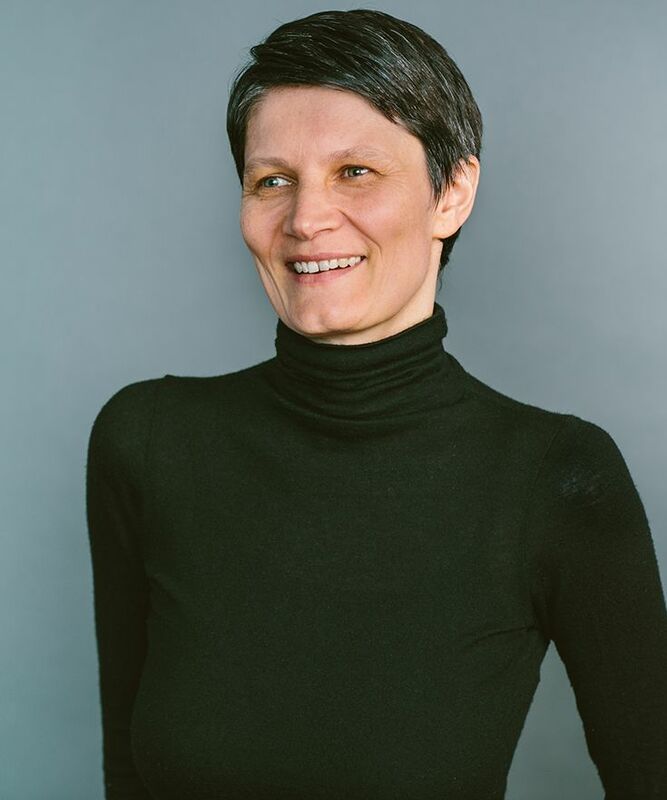 Ania has 20 years of experience in architectural practice including numerous projects for educational institutions (K-12 and Higher Education). She has a Masters degree in Architecture and Urban Design from the Cracow University of Technology in Cracow, Poland and a postgraduate degree in Stage Design from the Jan Matejko Academy of Fine Arts in Cracow. Ania lives with her family in Boston.